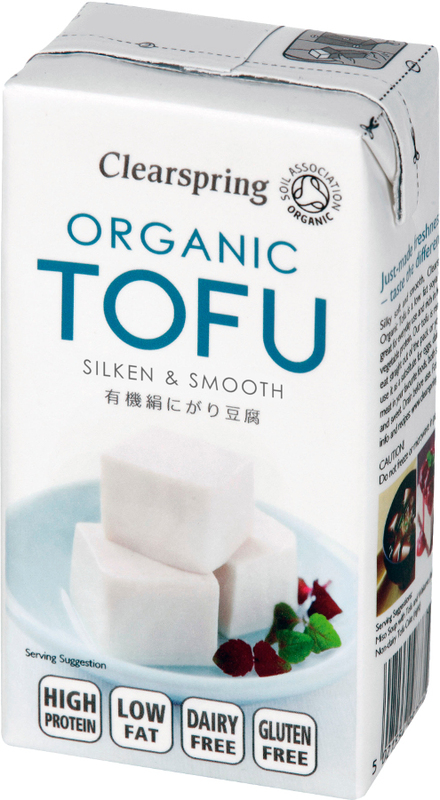 Using premium quality whole, fully traceable and EU certified organic soya beans, Nigari, a naturally occurring mineral-rich coagulant derived from sea water, and spring water from Mount Fuji, Clearspring Organic Long Life Tofu has the same taste and smooth texture as fresh tofu, but in a more versatile form. Water, soya beans*(26%), firming agent: nigari (magnesium chloride). The Clearspring Tofu - 300g product ethics are indicated below. To learn more about these product ethics and to see related products, follow the links below. Very nice marinated in tomato and ginger. Soft tofu you can use in any recipe,. Good in milkshakes. 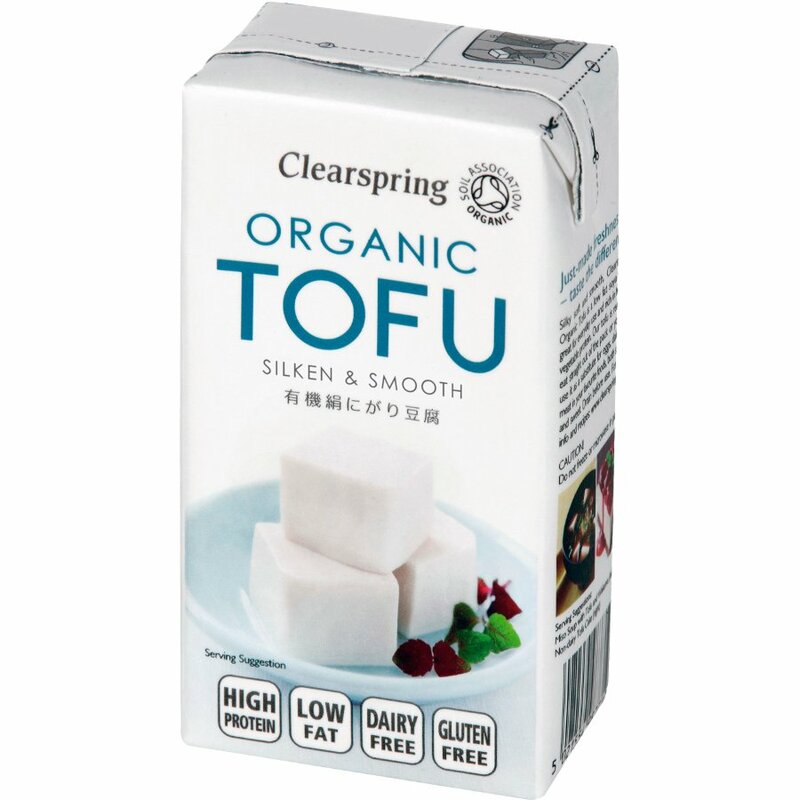 There are currently no questions to display about Clearspring Tofu - 300g.